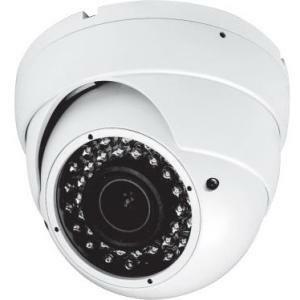 The 800 TV Line Dome Varifocal Camera is constructed with a 2.8-12mm lens and push fit structure for simple adjustment and ease of installation. 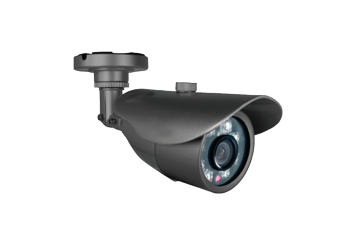 Its Super Flux IR LEDs also provide 20-25M IR distance, and True/ Day Night with ICR allows for clear night images. 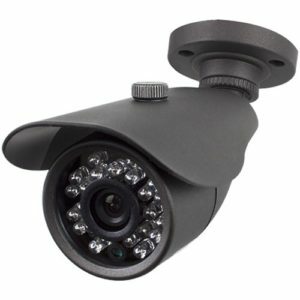 So if you want a good camera for nights, this is the one to get. 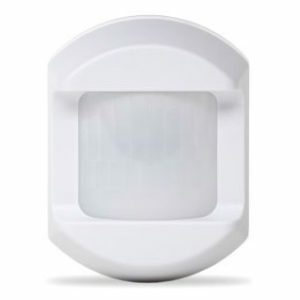 This product has now unfortunately been discontinued. 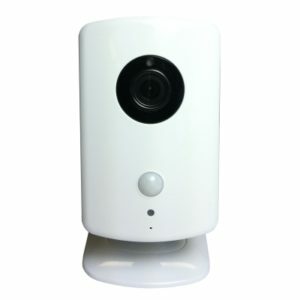 An updated HD Camera is available for purchase here. 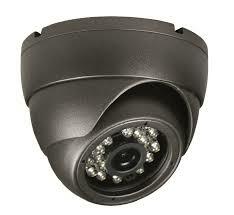 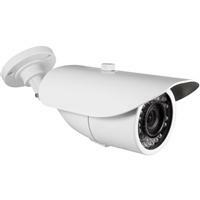 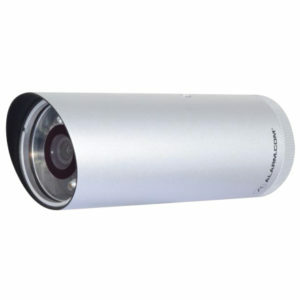 But if this isn’t the camera you’re looking for, please take a look at our other security cameras.